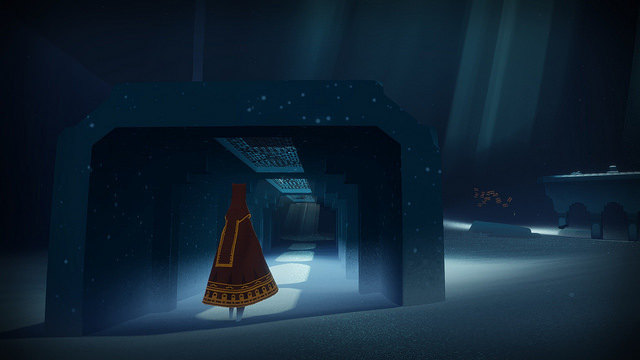 Featuring stunning visuals, haunting music, and innovative online gameplay, Journey delivers an innovative interactive game experience like no other. 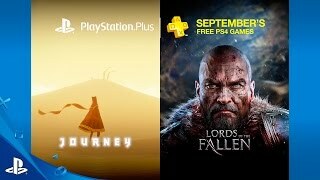 8/31/2016: Sony today revealed the September 2016 free games lineup for PlayStation Plus members. 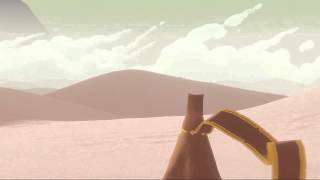 7/21/2015: Journey is now available for PS4 with PS3 cross-buy support, so gamers who purchased Journey on PS3 can download it on PS4 for free.